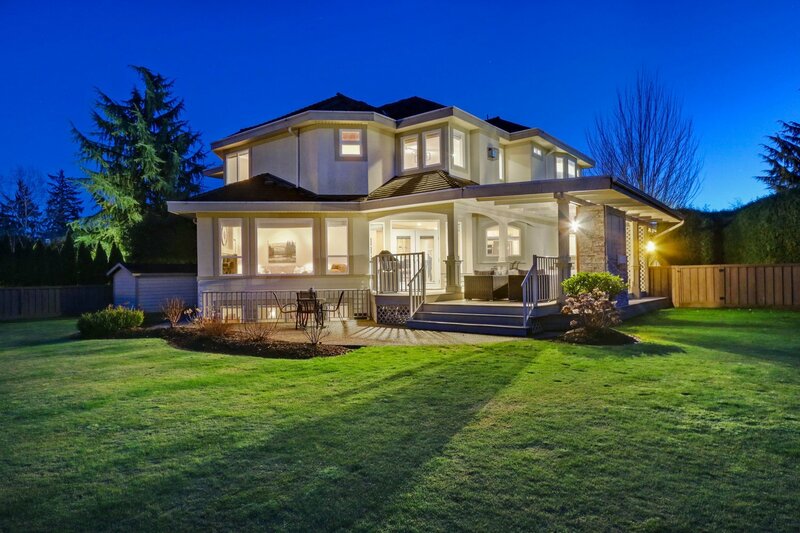 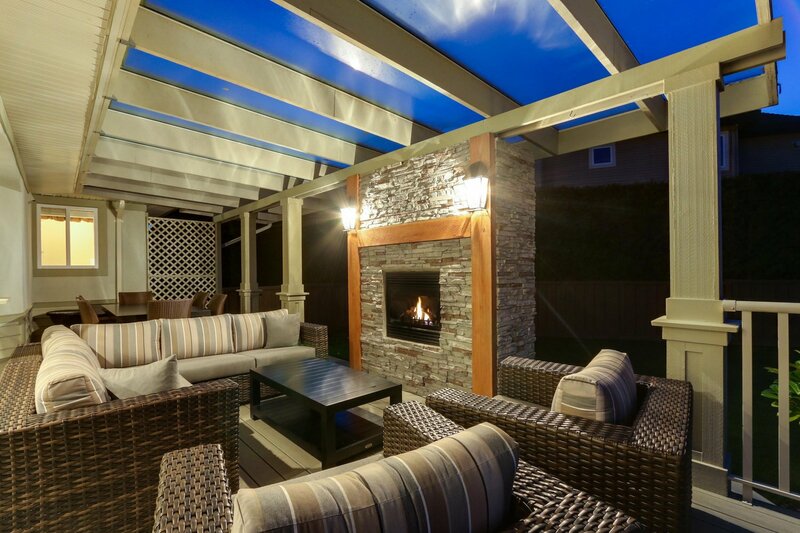 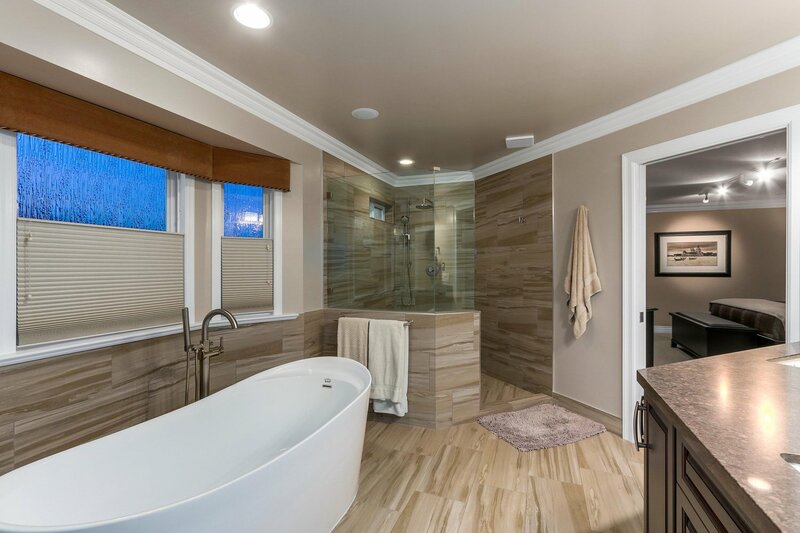 Exceptional executive home located in a quiet Cut-de-Sac in Morgan Creek. 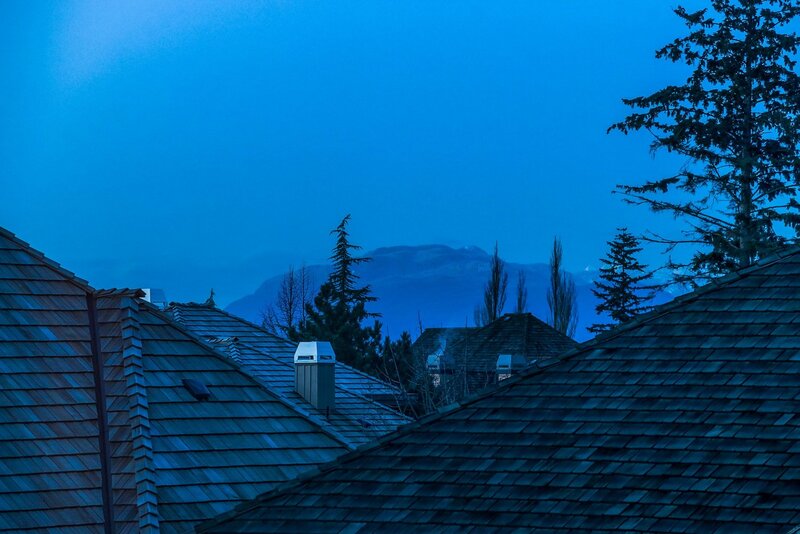 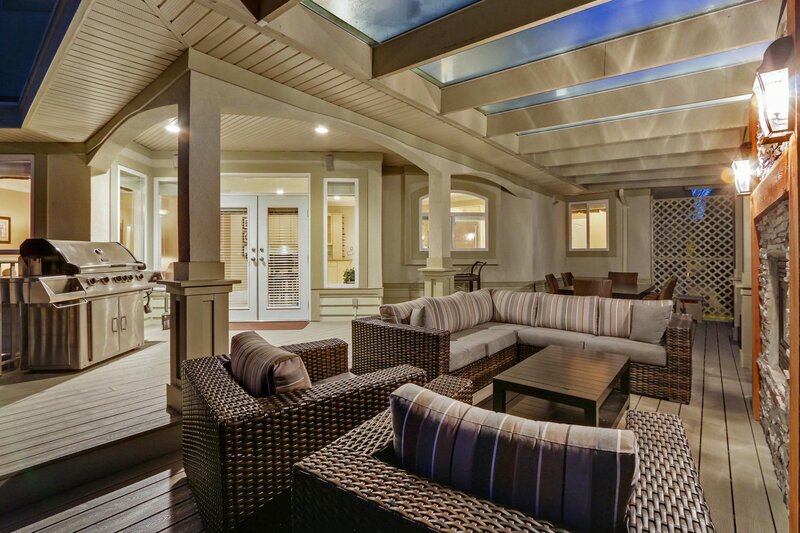 This residential ownership allows for full golf course membership opportunitity. 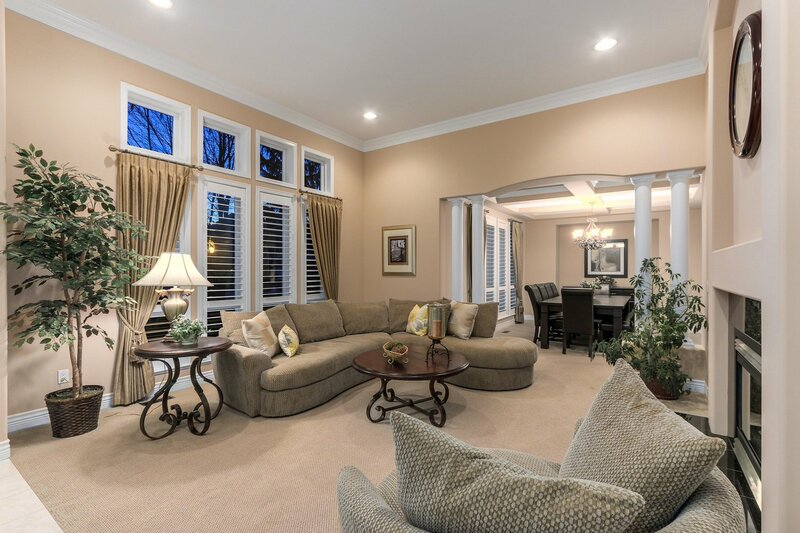 An abundance of natural light fills this spacious and open floor plan home. 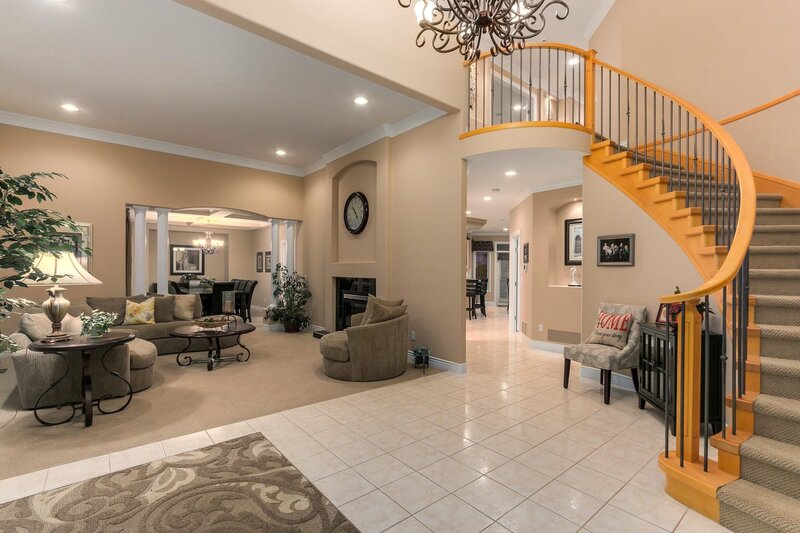 Architectural details throughout with grand two-story foyer. 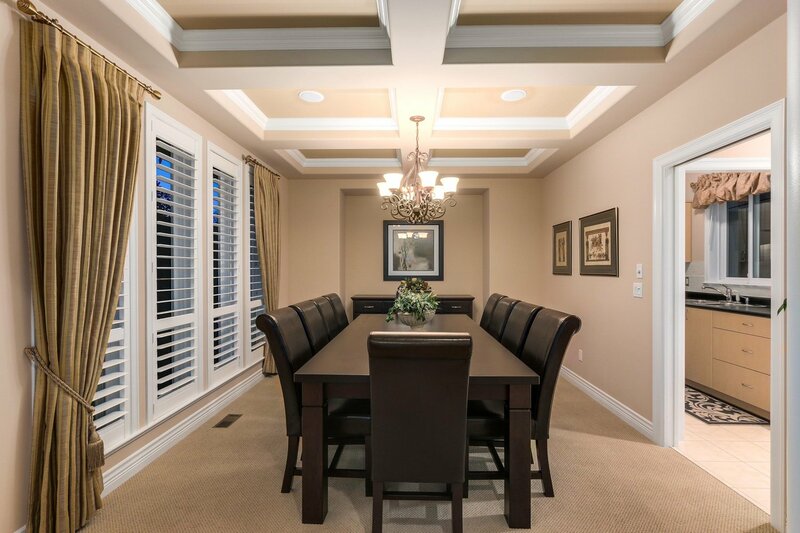 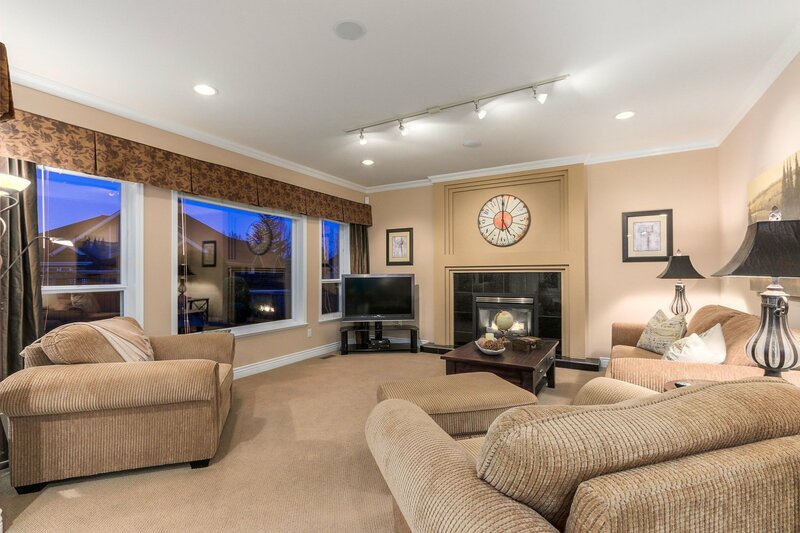 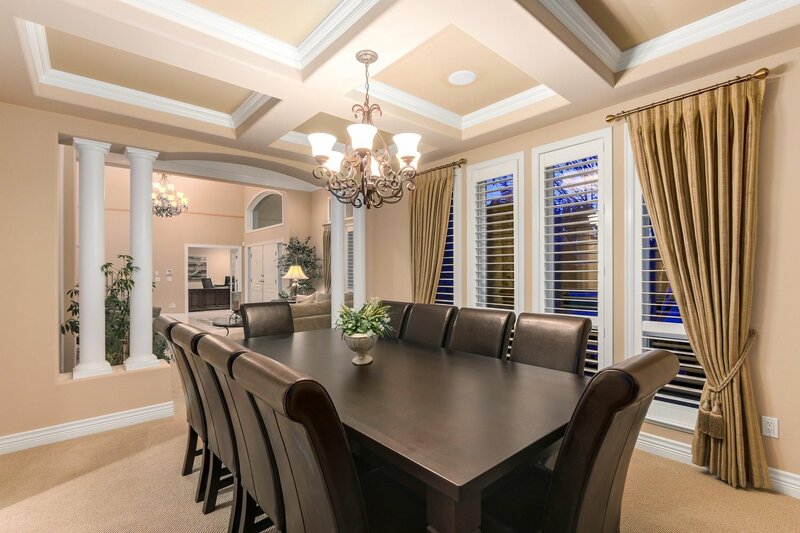 Executive office, 10 foot ceiling living room with gas fireplace, coffered ceiling dinning room. 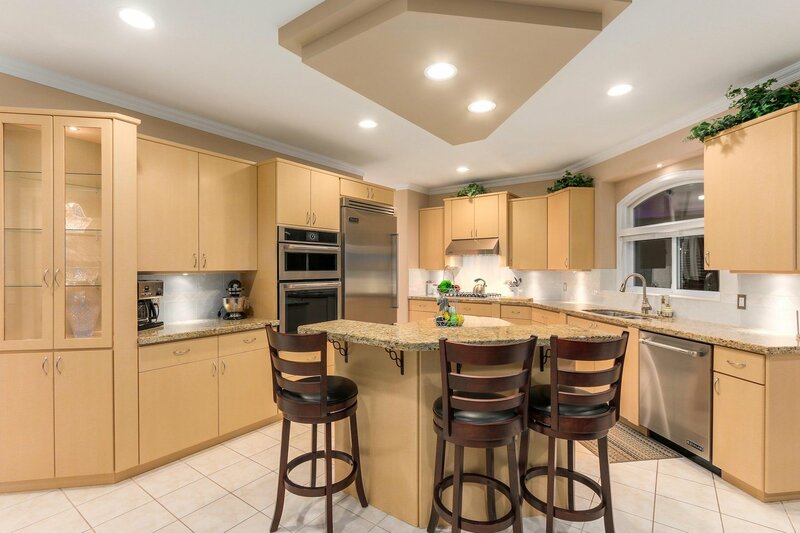 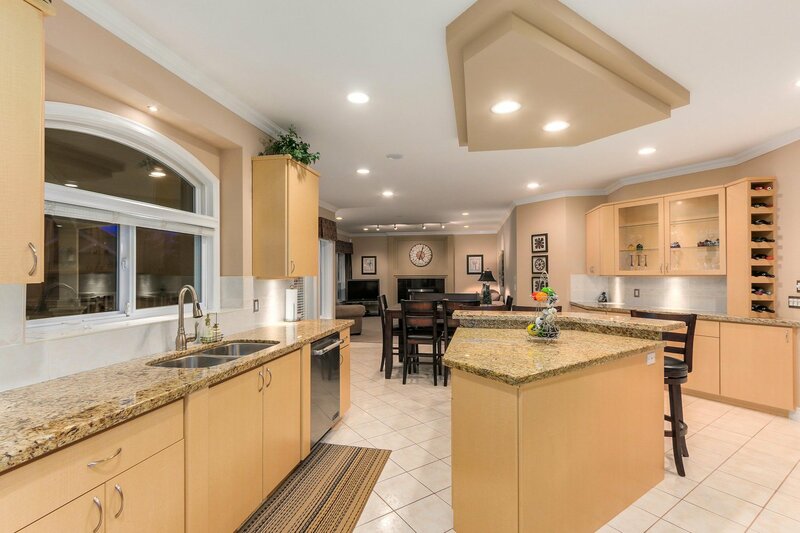 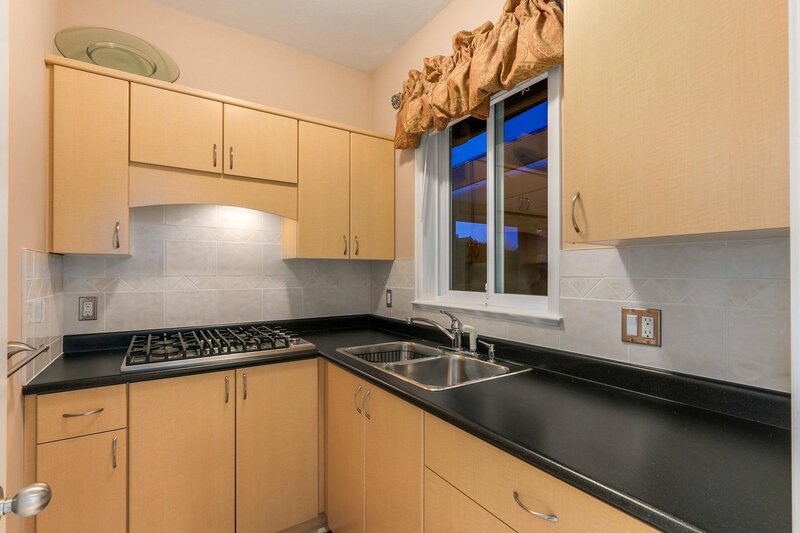 A gourmet chef's kitchen with stainless steel appliances, granite counter tops, WOK kitchen and walk-in pantry. 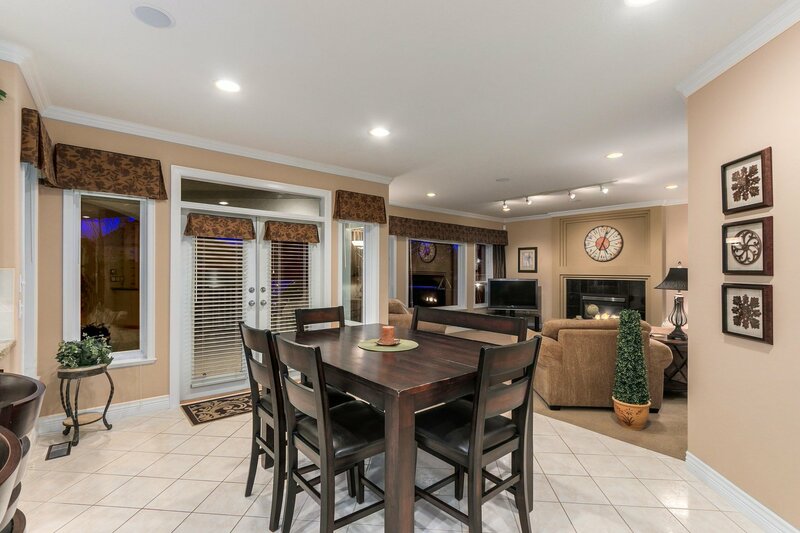 Nearby, breakfast nook with access to covered patio. 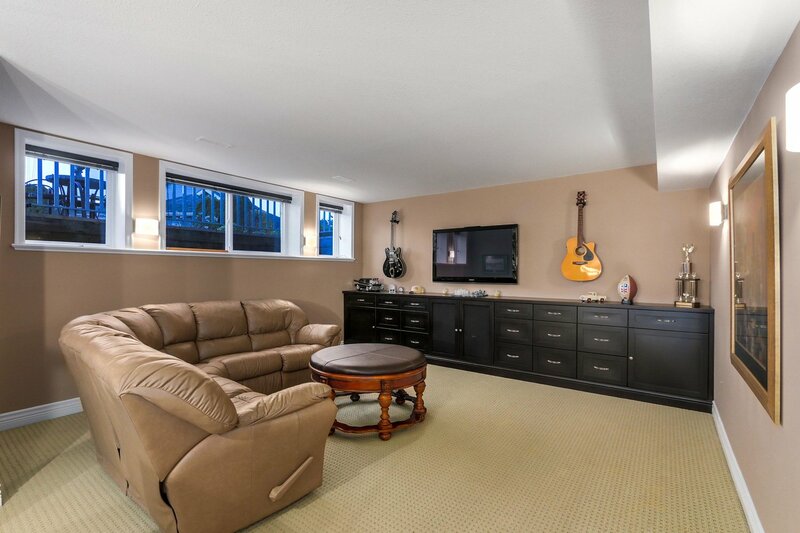 A family room complete the main level. 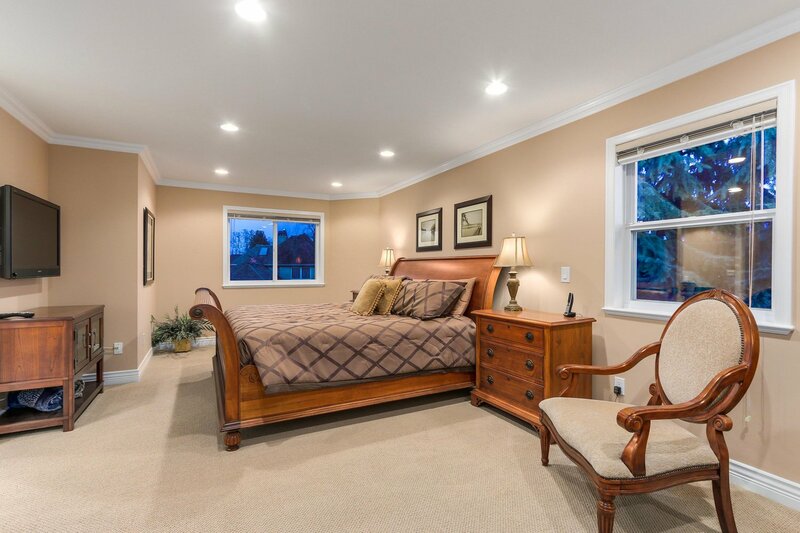 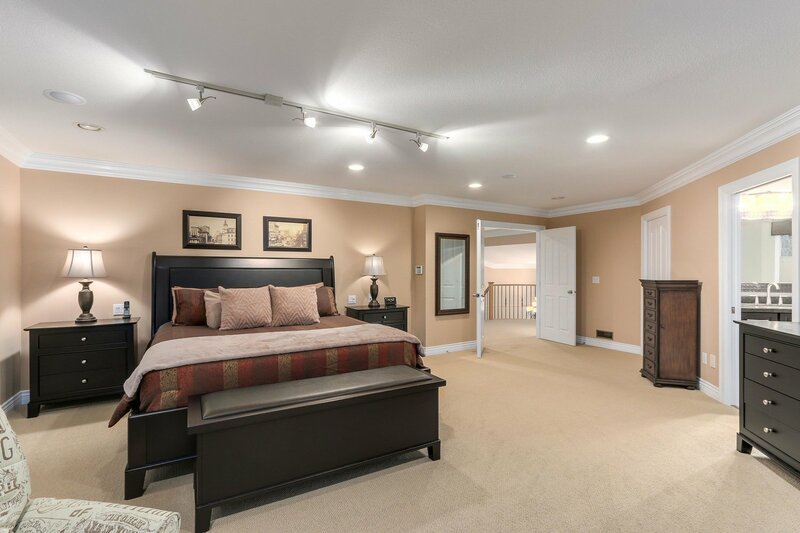 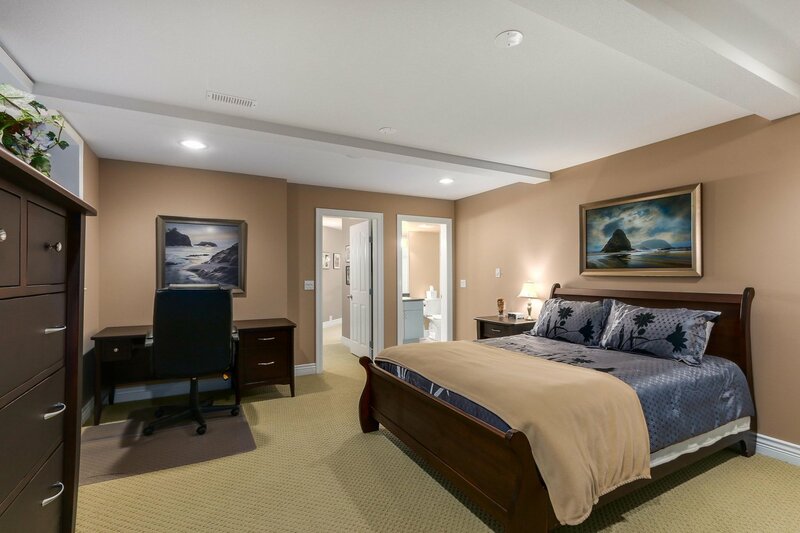 Upstairs, master bdrm boasts a fireside sitting area, heated floor exquisite master bath. 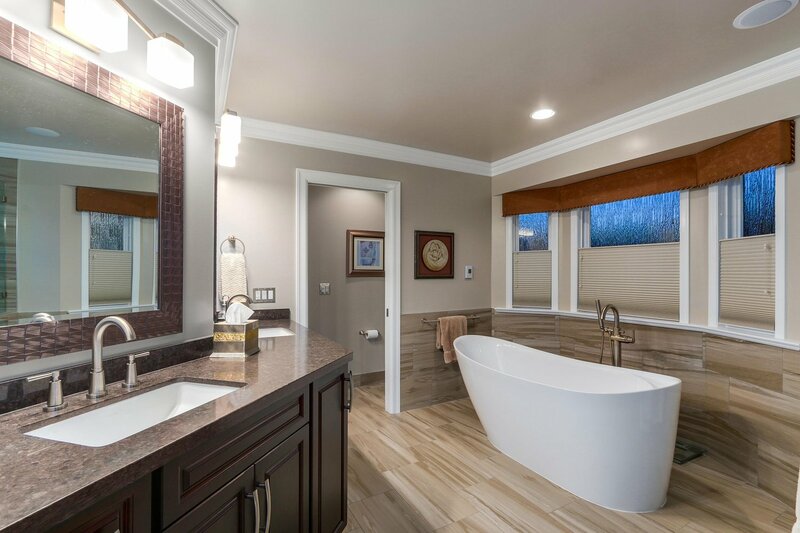 Additional two more bdrm-ensuite. 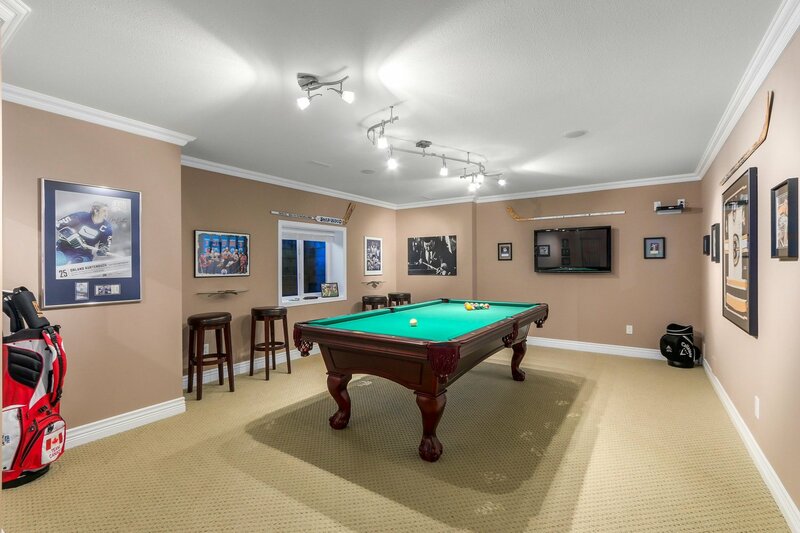 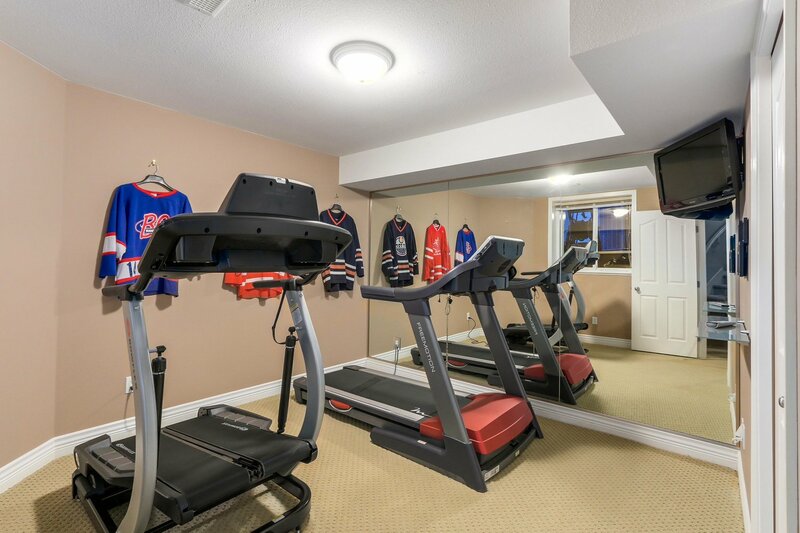 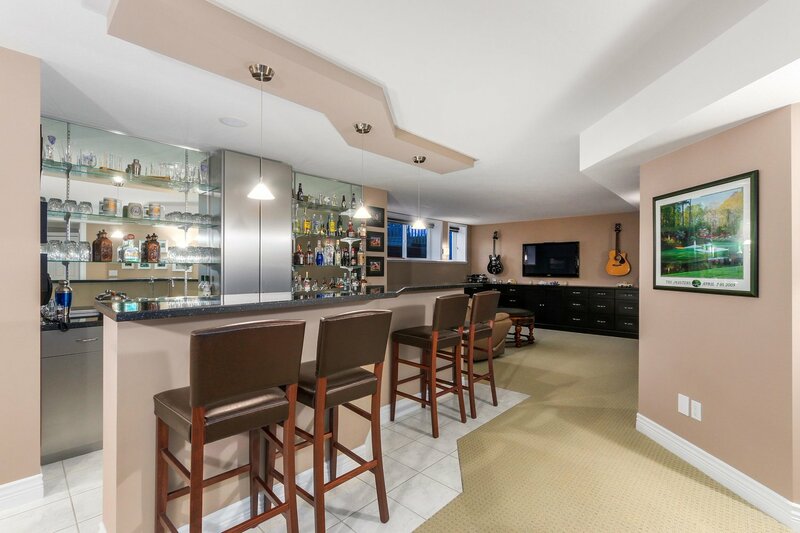 Entertaining basement with pool table, wet bar, media room and two more bdrms.